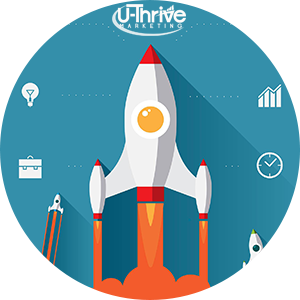 Whether you’re looking for a small business digital marketing campaign or you’re a large corporation promoting a new product line or a service, look no further than U-Thrive Marketing. We are a full-service digital marketing agency based out of Tulsa, Oklahoma. Our principal model for success is one statement “If we can help your business THRIVE we THRIVE”. Based on that same principle, we pride ourselves on being one of the only companies in our industry that offers no long-term contracts or large upfront fees on any of the services we offer. Can your business benefit from & increased presence online? 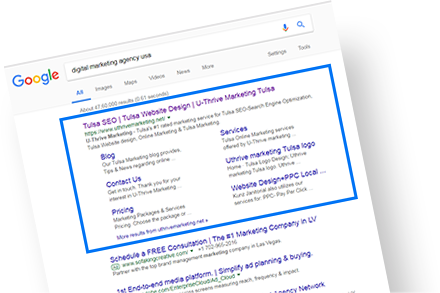 If so, take a look at our marketing services ranging from Tulsa SEO-Search Engine Optimization, Tulsa Social Media Marketing, Tulsa Pay Per Click Marketing, Tulsa Website Design and much more! We love businesses of all sizes. Marketing your business online at pricing you can afford. 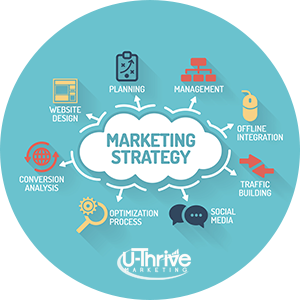 U-Thrive Marketing has provided and continues to provide online and offline marketing solutions for small, medium and large businesses around Tulsa, Oklahoma & the rest of the country. 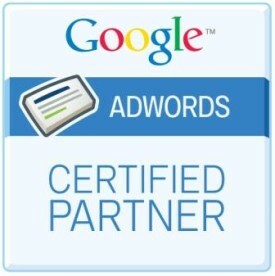 We separate ourselves from our competition by being one of the few Google Certified Partner Agencies in the state of Oklahoma and by providing real verifiable results that affect your business bottom line in a positive manner. We pride ourselves in offering the same quality of service to our clients with small budgets, that we give to our large budget clients. Using our proven techniques, with this service we will get your new site or existing website to the #1 spot on Google. Higher Organic Search Results are vital to business growth & success long term. The only way to do this is “SEO” Search Engine Optimization with more than 72% of INC 500 companies employing SEO as part of their marketing mix. 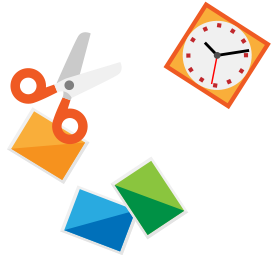 Our SEO packages are affordable and all of our clients have had great results. Have your site at the TOP of Google within 3-days of signing up! 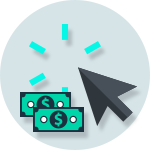 Our Tulsa Pay Per Click online marketing campaigns will drive qualified customers that are already searching for what you sell to your website. 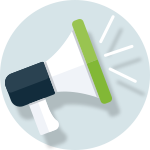 As Google AdWords & Facebook Ads experts, we’ll make the most of your paid advertising budget by boosting the ROI on your campaigns by driving only highly targeted visitors and searchers to your website. Social Media Marketing is at the forefront of online marketing strategies. Our Social Media Marketing packages allow our clients to have a complete presence on the social web without having to do the tedious legwork in managing, engaging or building their brands presence. The world is going mobile! More users are using their mobile devices versus desktop computers. 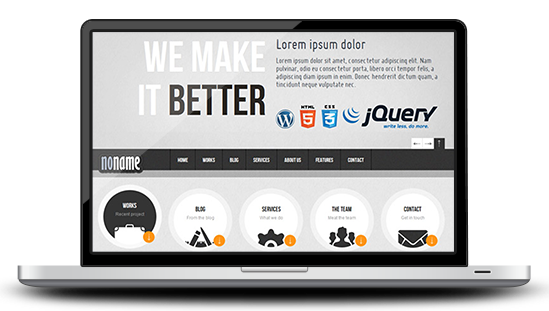 We offer Website Design & Redesign packages with all of our sites Mobile, I-Pad & Tablet Responsive. 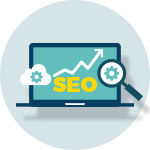 We build Custom High-End Website with onsite (SEO) Search Engine Optimization included. ALL at unheard of prices! 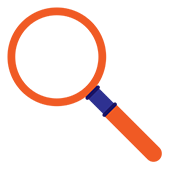 With our Local SEO service, we increase your businesses rankings on the local maps section of search engines. This service is perfect for small businesses wanting to be found in a local market for their services. Getting your customers to your website is just one part of the equation. There is always a bottom line – turning more lookers into buyers! Lucky for you…This is what we do best! 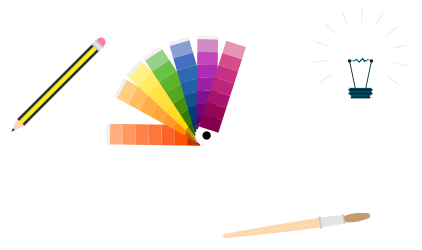 Our Graphic designers can do it all: Logos, Flyers, Business Cards, Billboards, Postcards, Newsletters, HTML Newsletters, Banner Ads, Social Media Graphics, Info-Graphics, Promotional Materials & much more. After nearly three years of working with U-Thrive I can attest that they are one of our favorite partners. As a worldwide leader in our industry, we demand only the best in our vendors. Not only has U-Thrive proven to be the best at what they do, they are responsive to all our requests, willingly help us to plan strategically, and take initiative to inform us of ways to improve our overall digital marketing efforts. Most importantly, we have seen improved results in our marketing, and sales have increased – directly related to our efforts with U-Thrive. I highly recommend them! We are absolutely amazed at everything Bill & U-Thrive Marketing have been able to do for our company over the years. Our online presence & success is a direct result of the work they do for us! They give us the ability to concentrate on running day to day operations, rather than having to spend valuable time marketing our business. We utilize U-Thrive marketing service for all aspects of our online marketing campaigns from pay per click advertising, SEO, Social Media & Graphic design. We would highly recommend U-Thrive Marketing & have been for years! They have earned my trust and our business for years to come! Bill and his staff at U-Thrive are far and above the other Internet marketing firms I’ve dealt with in the past. Bill spends countless hours staying on top of the ever changing landscape of Internet marketing working closely with reps at Google and the other major search engines. They’re extremely patient and take the necessary time to explain where our marketing dollars are going to help ensure an effective and valid return on our marketing dollars. Take it from a person who gets bombarded on a daily basis from firms who essentially waste my time and money. U-Thrive comes highly recommended and will be money well spent getting your company the results you need. Been with U-Thrive Marketing for my online businesses for nearly 2 years now. The very first month after they took over, I had my BIGGEST month ever. Bill and his team helped me breakthrough my financial plateau and take things to the next level. They have been there for me whenever I needed any kind of technical help and support as well. I plan to be with them for many more years to come! Bill and the staff at U-Thrive have helped my company tremendously. Not only have I increased the flow of traffic to my website, but I am having the right patients call and make appointments tailored to my specialty. Bill has given me a web presence that allows me to achieve my business goals as well as given me a competitive edge in the industry. Our company, Skydive Airtight, has grown significantly with Bill at U-Thrive at the helm. Having a company manage your presence on the web is a huge decision and requires you to basically trust them with the keys to your home.  This company has always been very personable and on top of every request immediately. A plus job! U-Thrive Marketing has provided us with the utmost professional service as well as boosting sales for our business! 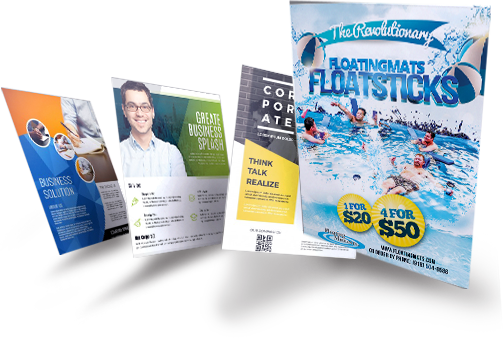 We would definitely recommend them to anyone looking for a professional marketing company in Tulsa. Bill is very involved and has been there day/night when I had questions about anything! Great company! U-Thrive is absolutely awesome!  They are extremely helpful and really know their stuff. Bill is always hands on with every aspect of their services. 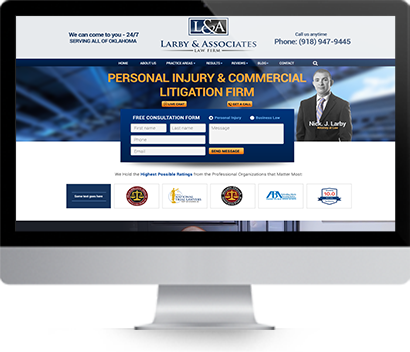 Can’t say enough about how much they have benefited our company’s online presence. U-Thrive is a company you can trust.